Dennis Hartley, the most fearsome of props in an era of feared front-row men, played rugby league in what was not only another age, but almost another universe. The man from Hemsworth, south of Pontefract, was uncannily transformed on entering the field of play. He went from being the most genial of giants into a hard man who struck terror into opponents in all corners of the globe. As enforcer and protector, Hartley was the cornerstone of the pack that led Castleford to Wembley Challenge Cup victories in 1969 and 1970, along with other honours. 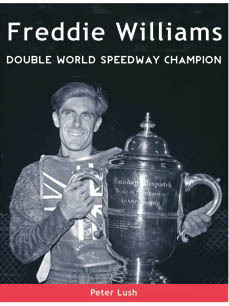 And, in 1970, he comprised, with Cliff Watson and Tony Fisher, the front row that set the platform for winning the Ashes by subduing the Australians on their own soil. Some good fortune – together with great skill and immense courage – helped Dennis Hartley achieve those successes. A chance encounter persuaded him to try his hand at rugby league, with Doncaster, in the first place; an injury to Wigan’s prop, John Stephens, that left a place open for him in the Great Britain tour party to Australia and New Zealand 1970; and ‘confusion’ over his age that almost certainly enabled his controversial transfer from Hunslet – with whom he had featured in perhaps the greatest Challenge Cup Final of all time in 1965 – to Castleford, to go through. Dennis Hartley served Castleford superbly for many years beyond his retirement as a player in 1975, coaching the Colts and ‘A’ teams with such success that a dozen or so of the men who brought the Challenge Cup back to the town in 1986 had been nurtured by him. 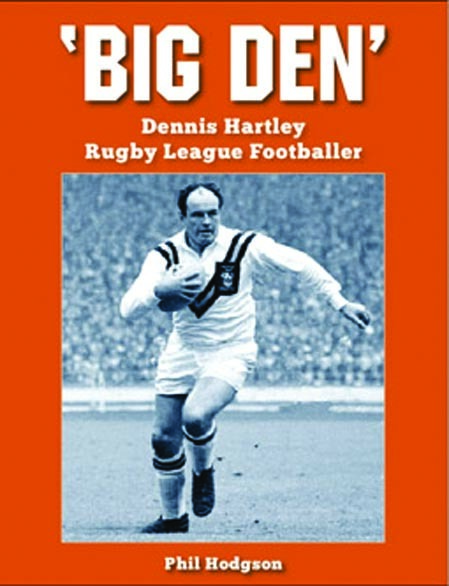 All this, and the story of Dennis Hartley the boy, the willing conscript and the loving family man, are chronicled in ‘Big Den’, the story of a rare character the like of which rugby league may never see again. Please SelectLondon League P..Other publisher..